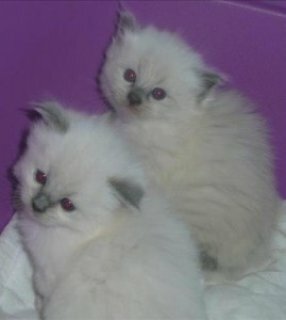 سوق العرب السودان | حيوانات و طيور | قطط | Cute Persian Kittens Available for adoption><><. 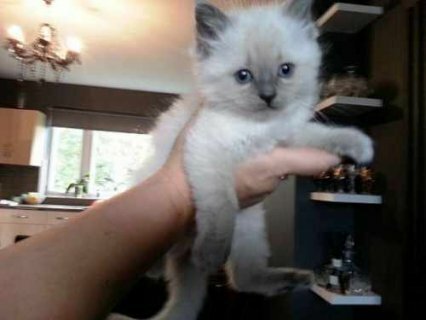 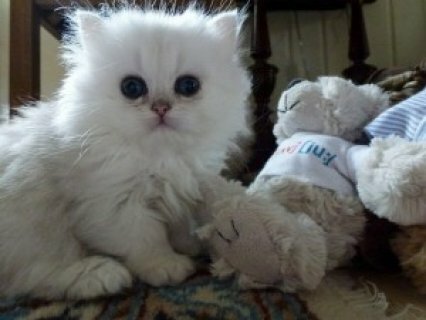 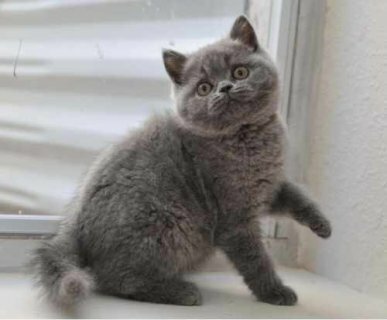 Cute Persian Kittens Available for adoption><><. 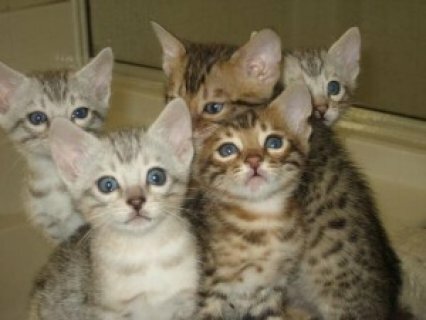 There are raised lovingly, then they are of course housebroken, have 2 vaccinations against respiratory / panleukopenia .Please briefly introduce yourself, we want to know where our kittens can find a new home. 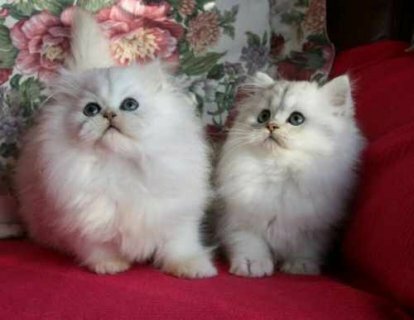 Siblings may also like to pull together in their new home.><><. 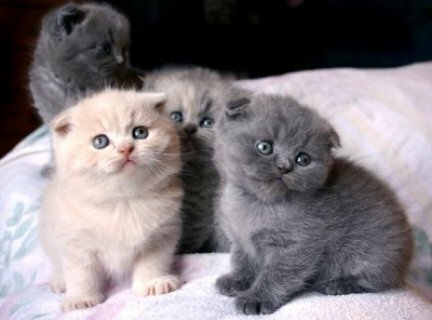 Scottish Fold Kittens for good homes..